Water is an indispensable substance to survival. Through this project our desire is to show God's character by relieving poverty through providing this basic need, clean water. 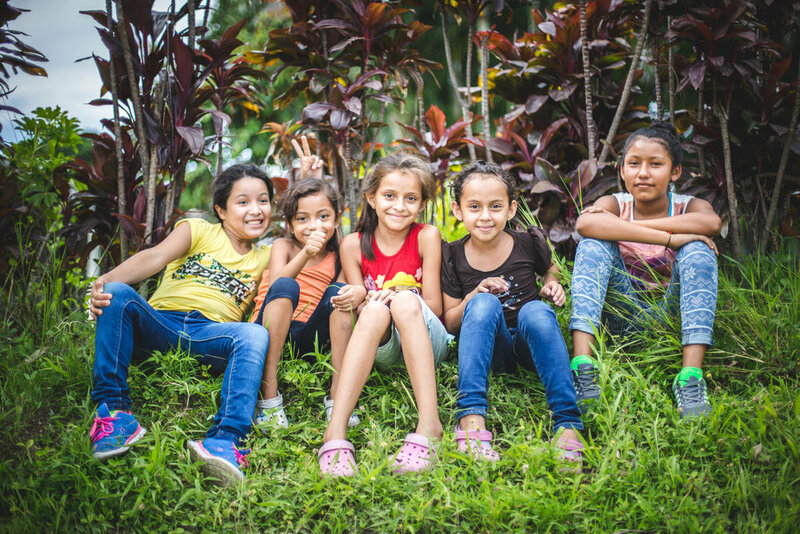 We want to have the freedom to give clean water out to all individuals in need in the community of Texistepeque. The gift of cows and chickens is to help offset/balance the cost of the UV water system. Through the "Rearing Goat School", our goal is to provide feasible opportunities of income for individuals who have shown interest in improving their family income through the responsible handling of goats.